High style with performance and comfort included. 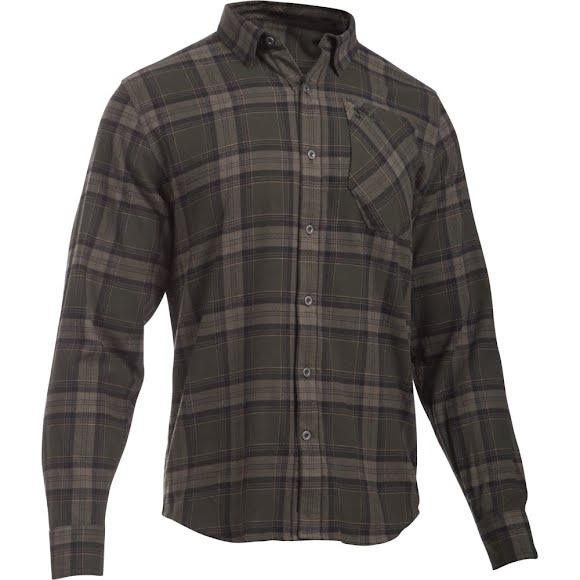 UnderArmour's Borderland Flannel offers the perfect casual fleece with Charged Cotton, wicking moisuture and drying quickly so you stay cool no matter the situation. High style with performance and comfort included. UnderArmour &apos;s Borderland Flannel offers the perfect casual fleece with Charged Cotton, wicking moisuture and drying quickly so you stay cool no matter the situation. This shirt is perfect to go to Syracuse games in! Great fit, material, and colorway.